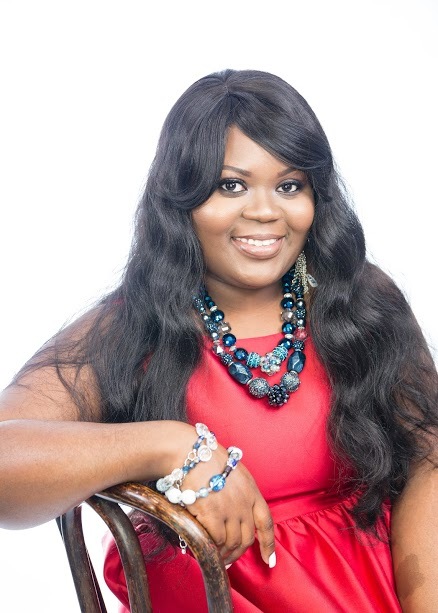 We had a question and answer session with passionate Gospel singer, Eunice U. recently. 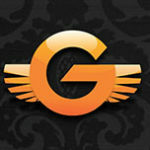 GospoGroove: Congratulations on the release of your debut single “Ogheneme.” Tell us about it. Eunice U: Yes, thank you. I’m simply in awe of God’s faithfulness thus far. 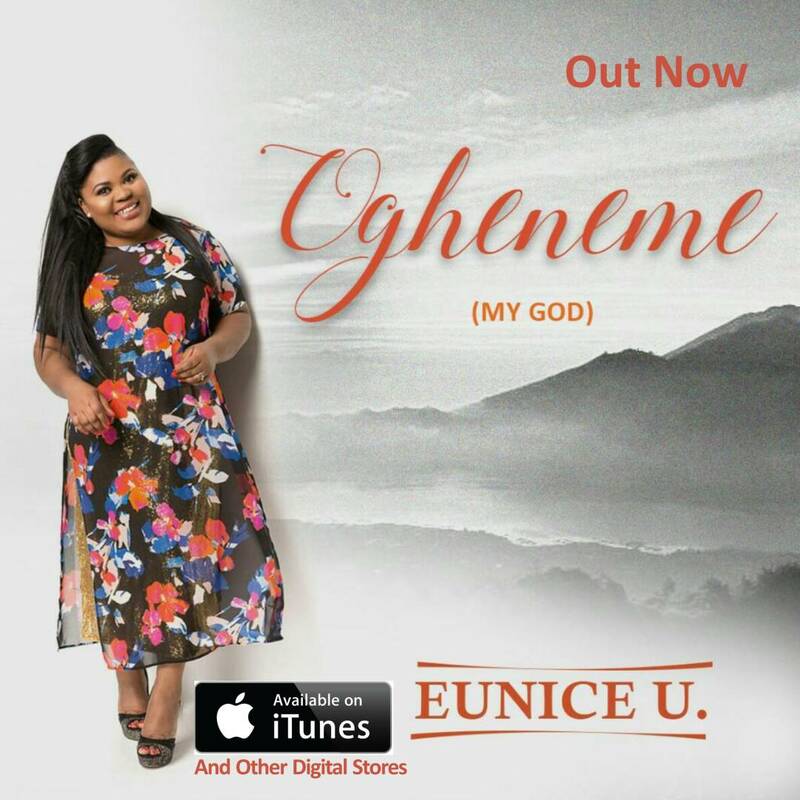 “Ogheneme” is a song inspired by the faithfulness of God. It’s a song of gratitude and praise to say, “thank you God” for everything he has done in my life and your life as well. We owe it all to him. GospoGroove: What made you realize that music was your path? Eunice U: Music has always been part of me from an early age. It’s a gift. I was one of those kids you would always find in Church singing, staying late for rehearsals so I wouldn’t miss any new songs the adult choir were rehearsing. While other kids were playing most of the time – not that I didn’t play at all – but my passion, my joy was always music and performing arts. That passion drove me to various crusades and events as a child, and I have always been part of music departments from primary/elementary school all the way to college/university. GospoGroove: How would you describe the music that you typically create? 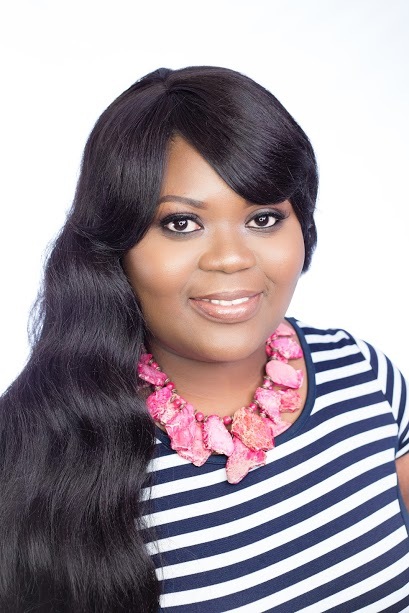 Eunice U: Music that empowers you as a believer or non-believer, music that inspires you to be all God has created you to be and music that draws you closer to God to know him and to experience his love that is unconditional. GospoGroove: Who are your biggest music influences? Eunice U: Growing up, the likes of Cece Winans, Yolanda Adams, Israel Houghton, Chris Tomlin, and Hillsongs United/Worship Team have all inspired me greatly and transformed my worship life completely to a whole new level. In recent years, the likes of Mama Isabella Melodies and Sinach have inspired me to walk in humility and to always share God’s love to everyone I come in contact with. Their grace and humility has also been a great source of inspiration and I tap into it as well. GospoGroove: What makes your music unique? 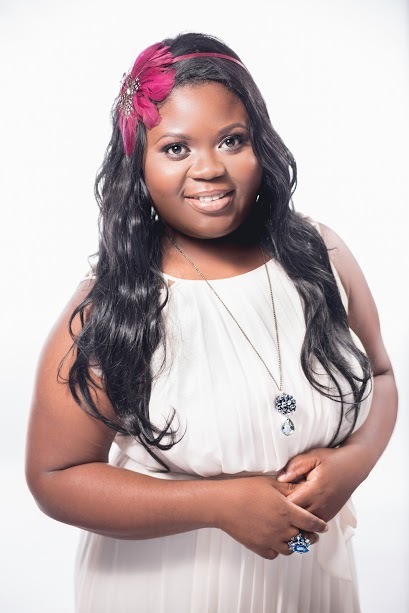 Eunice U: I call it the best of both worlds; a blend of African sound and American Gospel sound fused as one. We also have some few CCM songs on the record. My team and I are excited for the world to hear this fusion. We pray it blesses every ear and heart that hears it. It’s truly Good News music. I know you will be blessed by it. GospoGroove: Has there been one particular moment in your career that you’re most proud of? 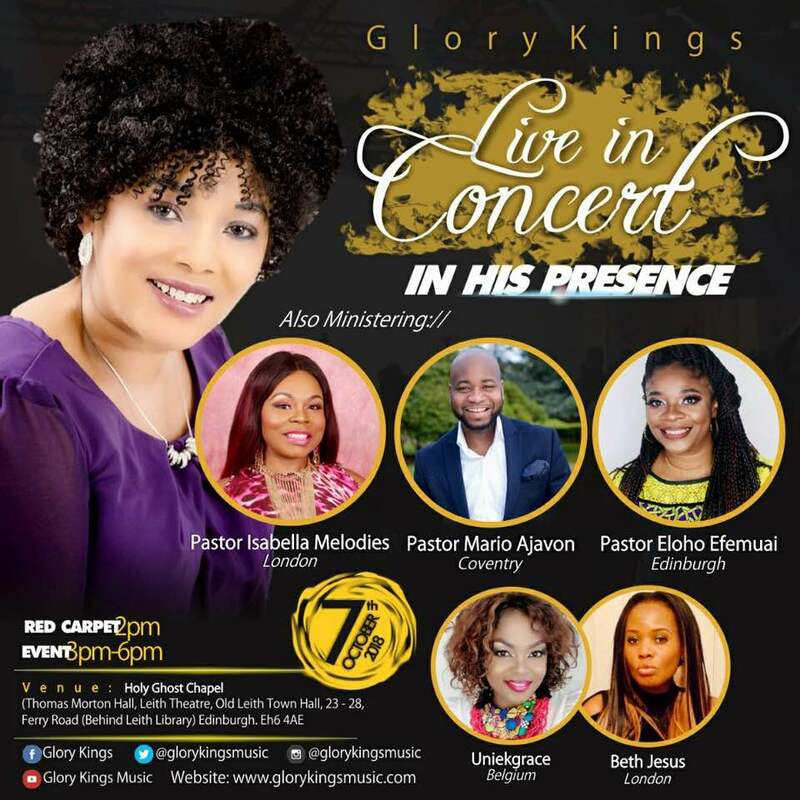 Eunice U: So many moments, but one that stands out right now is the Live Recording of my debut album “Happily Victorious Live.” It took everything in me that day to stand after we recorded because it felt like a weight was lifted. What seemed impossible became possible and actually came to pass. The mountain that looked so high and insurmountable was conquered and made plain. The many lies of the enemy were put to shame that day and here we are talking about it. Our God is indeed GREAT! GospoGroove: What’s next for you? Eunice U: There’s so much in store. Just sit tight and get ready to be blessed. We have spanking new, yet-to-be released videos, singles and debut album. We also plan to tour Nigeria and USA soon. 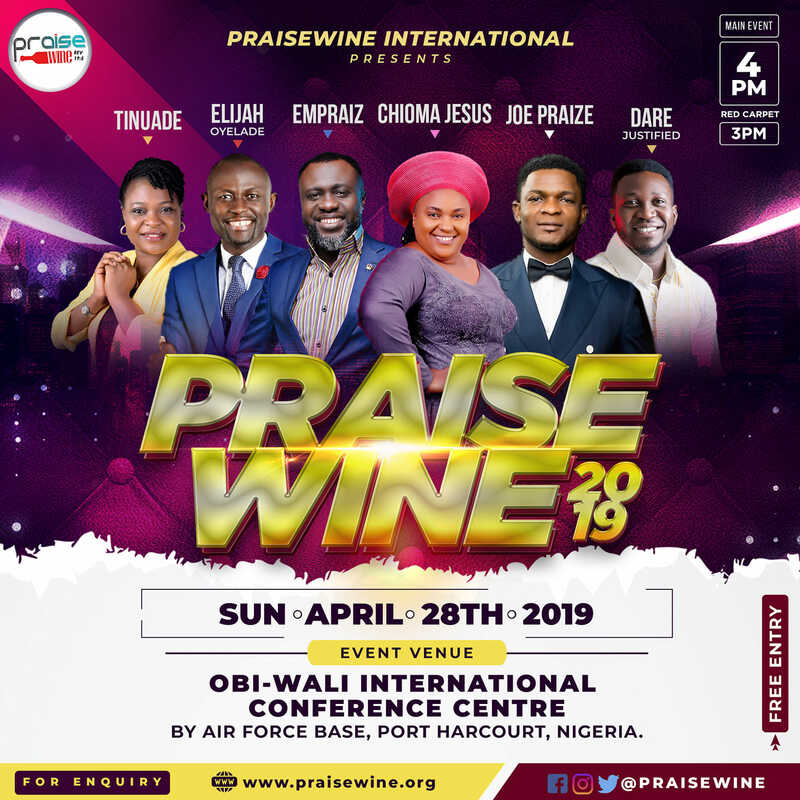 There are upcoming events lined up as well, starting in Dallas, TX this weekend May 25th through May 28th at the Word Worship Conference. I’m so honoured and glad to be a part of it. Eunice U: Wow! Wow!! I have to think and pray hard on this one, (hahaha!). Hmmm, nowhere else but still in God’s vineyard doing his work through Music (We are believing God for a new record by then). I also hope to author books, organize bigger events, and do more community work. GospoGroove: Apart from music, what else do you do? Eunice U: I organize musical events for my local church. I pray to do more in the near future. I’m also a mother of 5 (that’s work in itself) and a nurse. But my prayer is to go full time in ministry, that’s truly my heart’s prayer and desire. Nothing like doing what you love and were created to do each day. Of course, it has its challenges but I wouldn’t have it any other way. GospoGroove: How do you combine being a wife, mother, nurse and artiste? Eunice U: It’s all by his grace. It’s a question I get asked a lot, but the grace is always at work. And of course, I have a very understanding hubby who goes above and beyond to make sure we are always comfortable. I’m so grateful to God for him. I’m also thankful for my extended family that help out anytime I have ministration outside town. It’s definitely a lot to juggle but I always remember what his word says – His grace is always sufficient as we propagate the gospel to the ends of the earth. Eunice U: I thank God for you and what he’s doing in you and I in this season. This is just the beginning of this glorious ride. Thank you for beginning this glorious adventure with us and supporting our music ministry. We are truly grateful and thankful. Always remember a victor you are and a victor you will always be! Eunice U: It was truly a blessed time chatting with you. Thank you for all the work you do for God’s Kingdom. Greater heights! Eunice U. is a passionate worshipper whose heart is completely sold out to God and his work. Inspired by Christ finished work on Calvary, she prays to inspire others to know who he is. Her path to greatness began at an early age and she has not looked back since then. 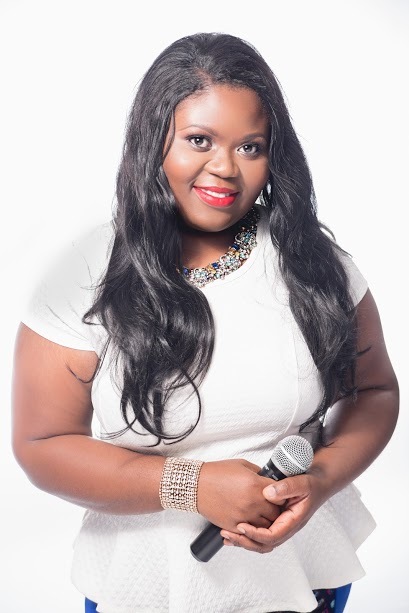 She has served faithfully and passionately as a Worship Leader/Music Minster and Musical Concerts Coordinator at her home church Tabernacle of Worship Church of All Nations close to a decade. 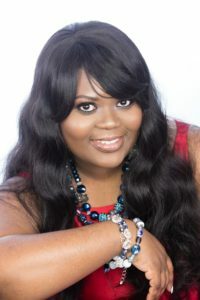 Her mission is to empower, inspire, and to draw people of all walks of life to experience the love of God through her music, one soul at a time.